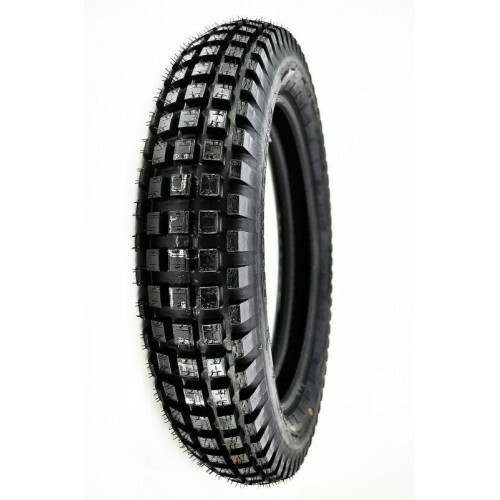 Created as a championship-caliber trials tyre the D803GP also delivers in a wide range of conditions which makes it perfect for trials riding. Compliant carcass construction for excellent traction. Engineered specifically to provide superior grip.